Critical incidents and other crises are always just one sudden step away in schools. Test your team response in a realistic crisis communication simulation, designed to prepare your team for any situation. 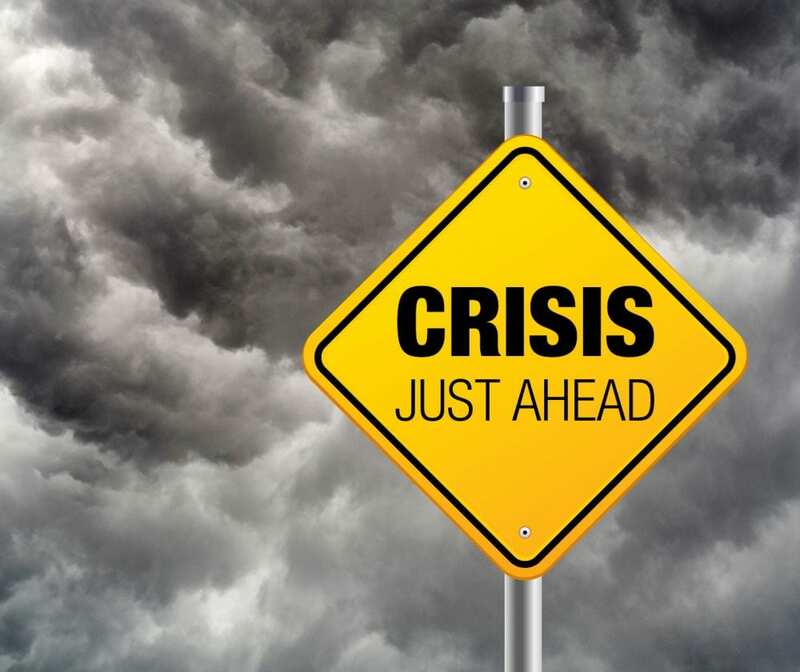 In the event of a crisis, would your school leadership team know how to respond? Would they know what to say – and what not to say – in the heat of the moment? Your leadership teams response needs to be prepared, planned and tested in realistic crisis situations in order to protect your school’s reputation. Test your and your crisis team’s communication capabilities in a closed, online Crisis/Critical Incident Communications Simulation. For the first time, this school crisis communication simulation will be offered to Australian independent schools, and run through Australia’s leading online simulator, by one of Australia’s leading crisis communications experts. Held in April and May 2019, there will be only places for five schools (principals and their leadership team of up to five people) available in each city. In the main, schools are prepared and have critical incident management and emergency response plans, and many have communications plans in place too. Plans are great, but they need to be tested to give your communication team practice and training. Surprisingly, most schools do not do this. It is unrealistic to expect leadership team members to perform at their peak under pressure, while successfully communicating the right key messages to news media, social media, parents, staff, students, alumni and the Board. Independent schools crisis communications expert, Sam Elam and her team will facilitate this closed, online crisis simulation as your teams’ preparedness and ability to navigate through any critical situation is tested and measured. An online crisis simulation is a fantastic, safe and comfortable way to learn how your team performs in a simulated critical incident and where the gaps are – BEFORE IT HAPPENS. We will be running this school crisis simulation event with only five school places available (consisting of the principal and up to five team members) in each capital city – Melbourne, Sydney, Brisbane, Canberra and Perth. Places will be offered on a first-in basis. Five school teams will be in a room together. Each school will have their own table and each team member will have their own laptop computer. The attendees will not know what the critical incident is until it happens live – then and there – just like real life. It could be a death or critical injuries on a school camp, a shooting in a school or unresolved bullying of a student resulting in serious injury. You will not know until it happens – just like in the real school world. Over the next 2-2.5 hours, as the critical incident unfolds, there will be Facebook, Instagram and Twitter posts appearing, emails from concerned parents, parent telephone calls, Board questions, and newspaper, radio and TV news media contact – all simulated on your computer. Your crisis team will need to stay calm, in control and respond to all of these. How will they go? After the simulation exercise when you will receive a comprehensive online report identifying strengths and most of all, identifying areas requiring improvement. This may be the most important training simulation exercise your school leadership team ever undertake. Feel free to share this page with your school leaders, and principals at other schools. Sam Elam, Director of Media Manoeuvres, has been involved in the media and communications industry for over 20 years. Sam established Media Manoeuvres in 1997 as a specialist media consultancy in media training and reputation management. 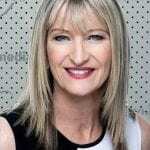 She now combines her media and corporate communications skills assisting clients in media skills training as well as media strategy, issues and crisis management.